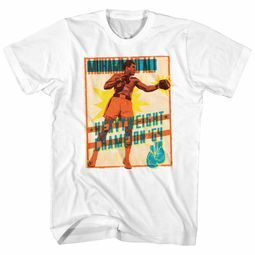 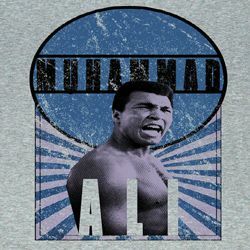 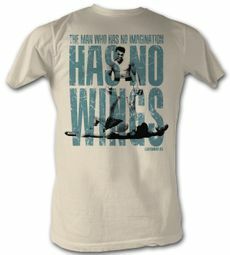 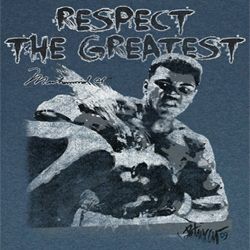 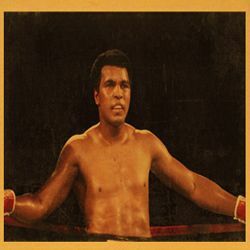 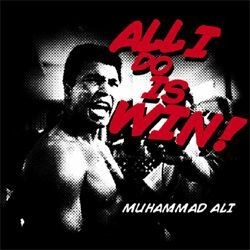 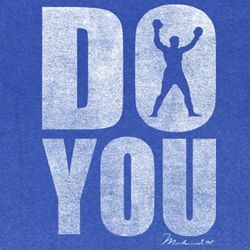 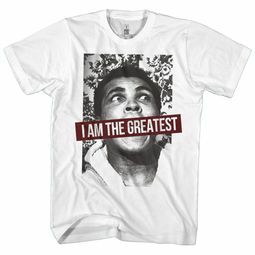 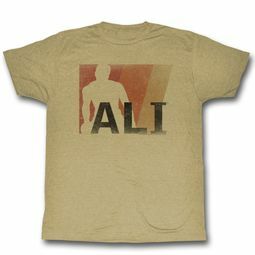 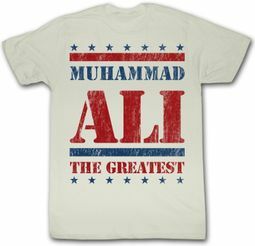 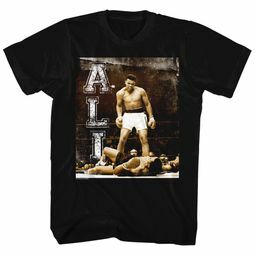 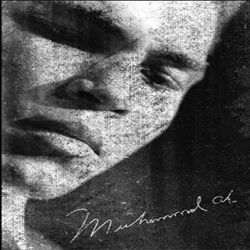 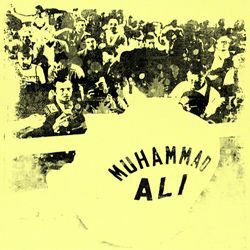 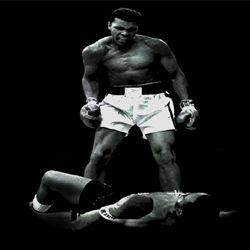 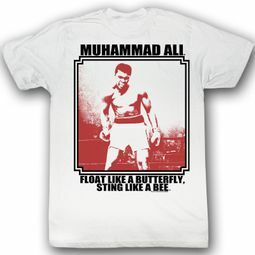 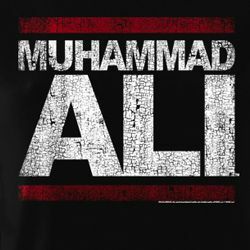 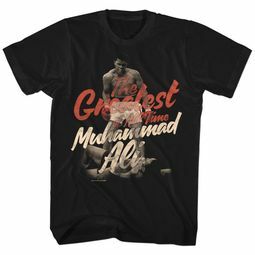 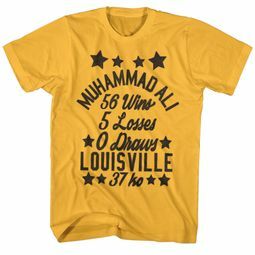 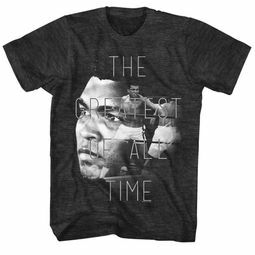 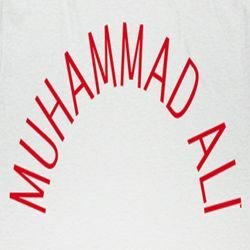 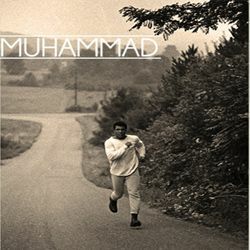 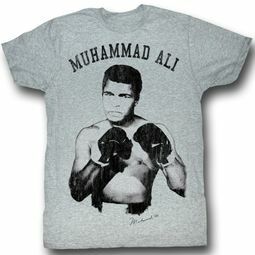 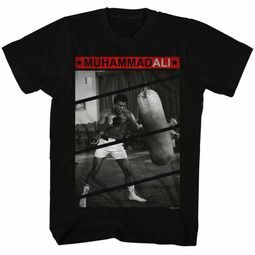 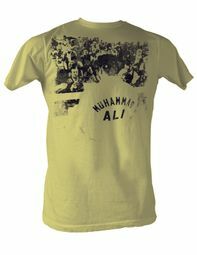 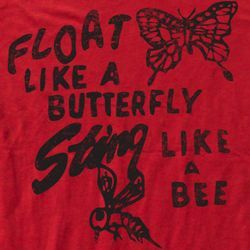 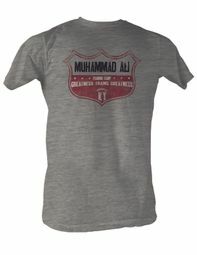 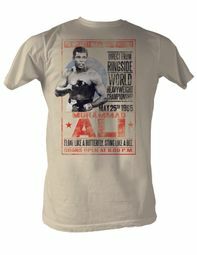 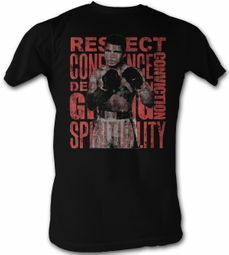 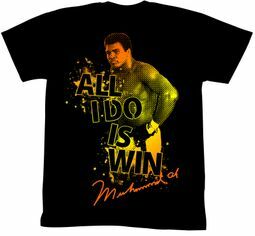 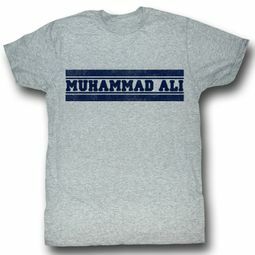 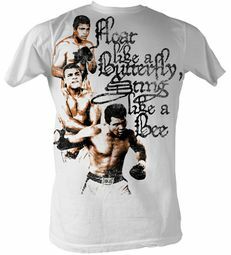 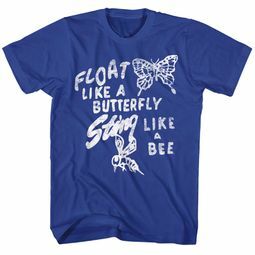 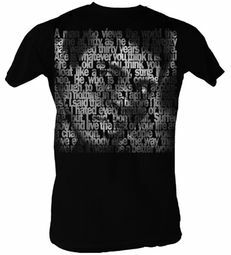 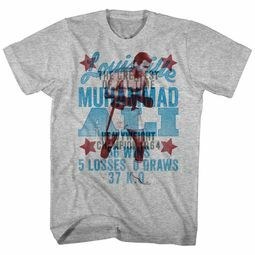 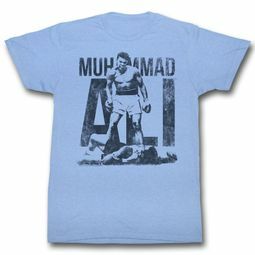 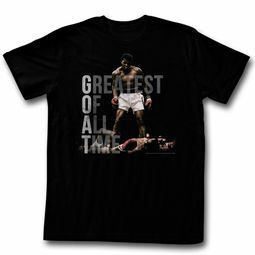 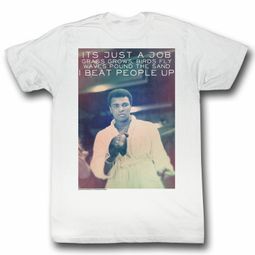 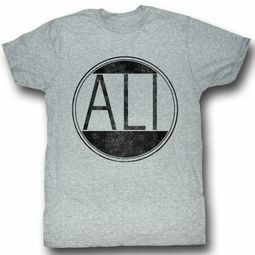 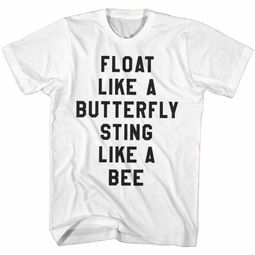 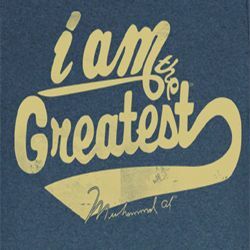 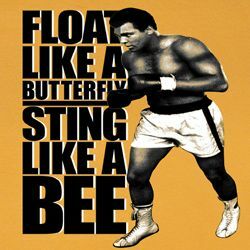 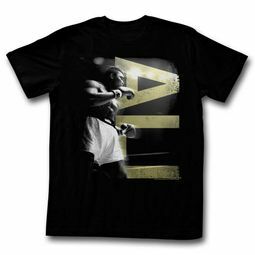 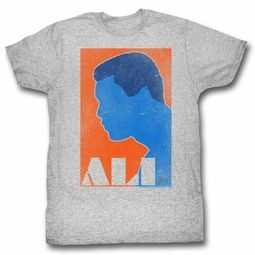 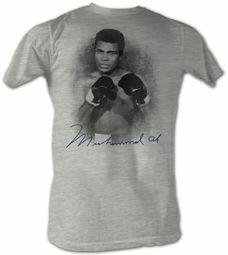 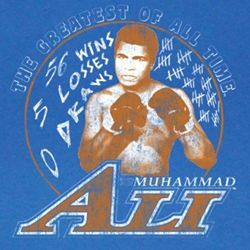 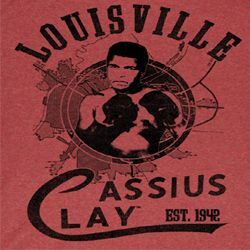 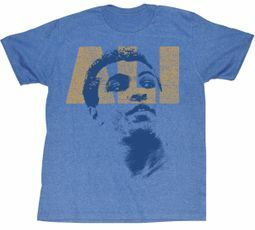 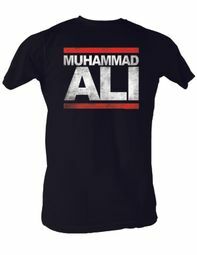 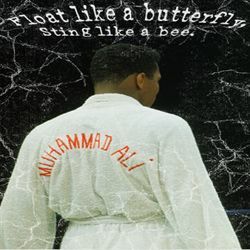 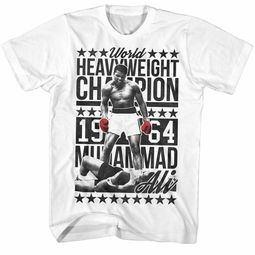 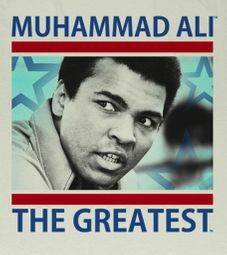 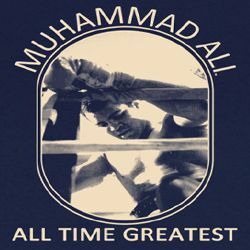 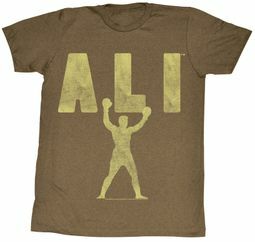 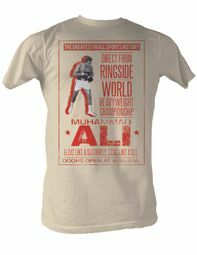 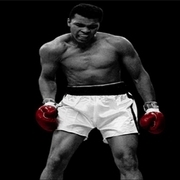 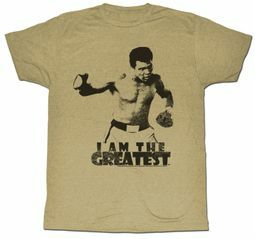 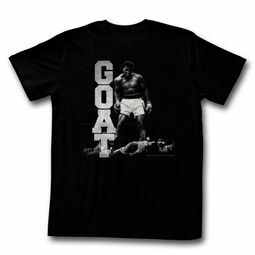 We have the absolute “Greatest” selection of Muhammad Ali shirts in our Muhammad Ali T Shirt Section! 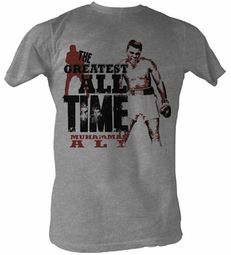 Weighing in, in this corner are t shirts celebrating every imaginable moment in Ali’s career, as well as infant rompers just learning how to box! 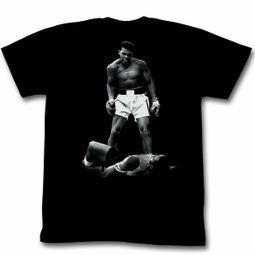 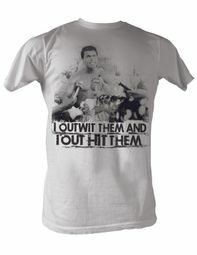 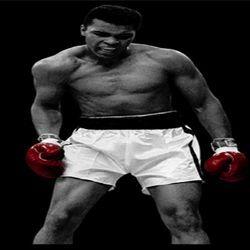 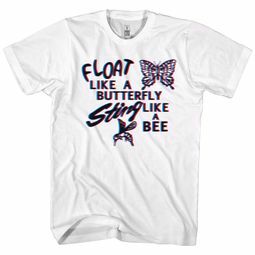 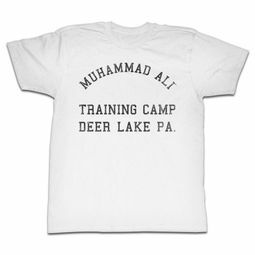 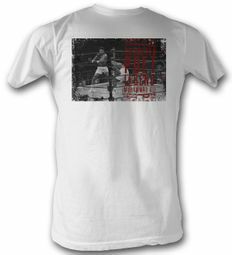 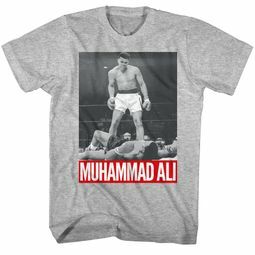 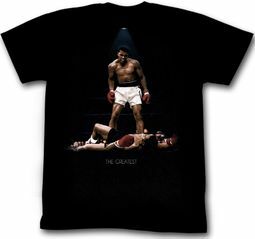 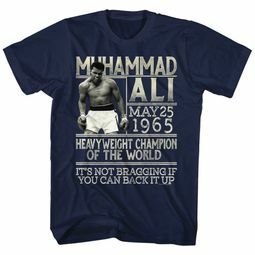 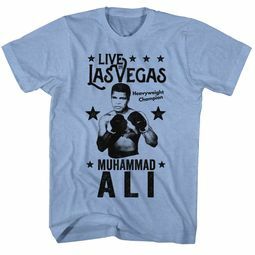 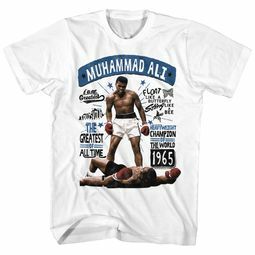 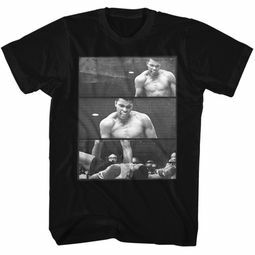 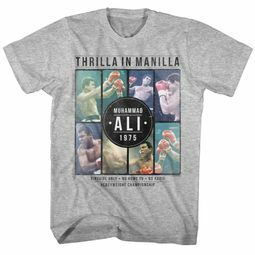 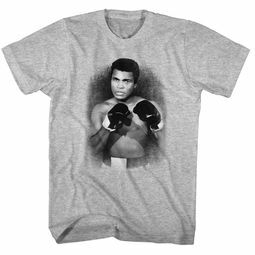 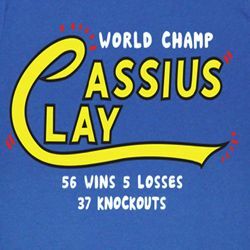 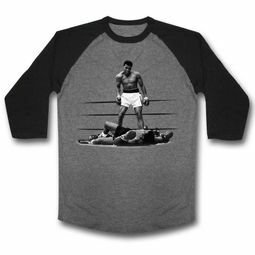 Men, Ladies, Juniors, Kids and Infants alike are sure to find the perfect “knock out” tee memorializing this incredible athlete here at Buycoolshirts!